Part 2 of Out & About is here! Check out more things going on around the banks of Lake Norman and keep an eye out for part 3. Within the Latta Nature Preserve is the Latta Equestrian Center. A small store stands near the arena area that has everything you’d need during a trip over, they even have descriptions and traits of each horse so you can get to know them better. 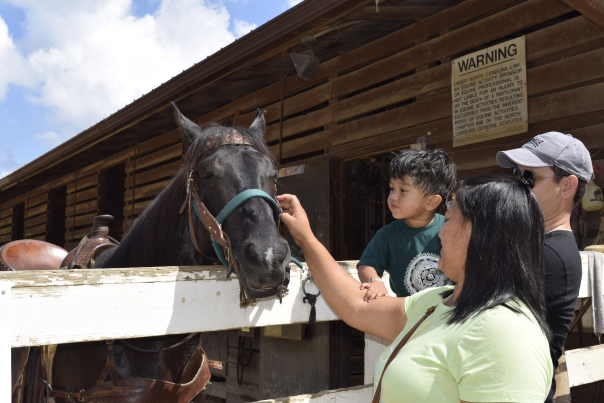 Book a relaxing trail ride through the preserve, plan your own event or keep updated with camps and horse shows on their site. Did someone say BBQ? 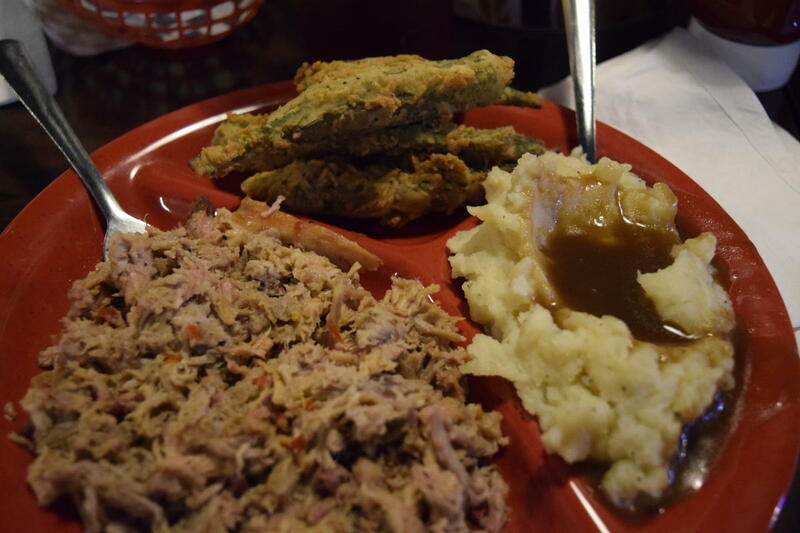 If you’re in town and craving NC BBQ, Lancaster’s is the place to be, located in Rural Huntersville in the original Puckett’s Gas Station & General Store. With nearly 100 local craft beers, complimentary hush puppies and a menu full of southern staples, we wish you luck when deciding what to have (because you can’t really go wrong). 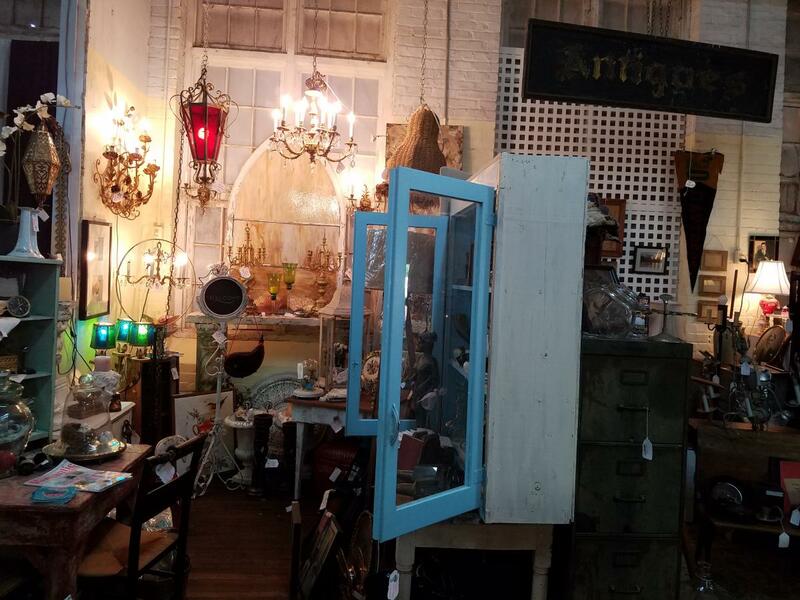 Get lost in the historical building filled with unique booths at Oak Street Mill in Cornelius. Tip-if you’re interested in furniture, be sure to block off some time to check out nearby stores, COCOCO Home and Pick-It Furniture Co.
A little advice, you do not want to pass by the Lake Norman breweries. With 4 breweries in the area, you’re sure to find a new favorite beer here. 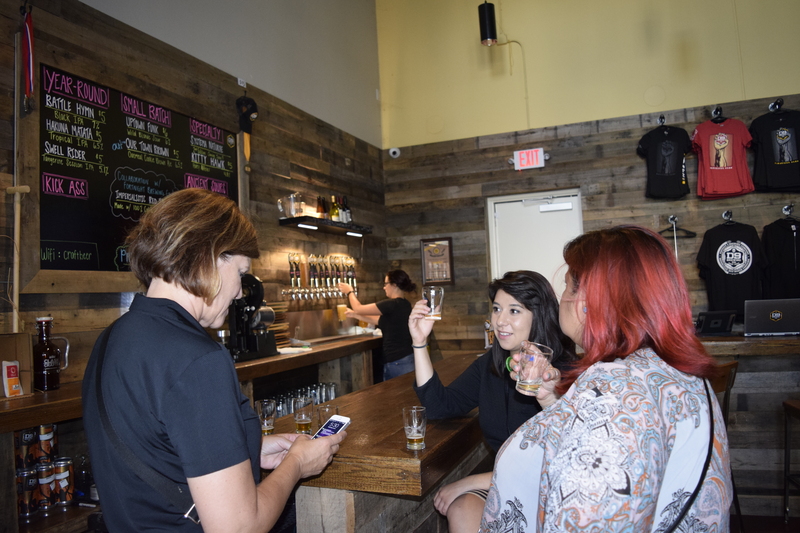 Stop by D9 Brewing Company in Cornelius to socialize, drink, play games and even grab a bite from a food truck that may be parked outside. Get to know the beer culture in the area by searching #LKNbeer. Home of Davidson College, the quaint main streets are lined with plenty to see and do. 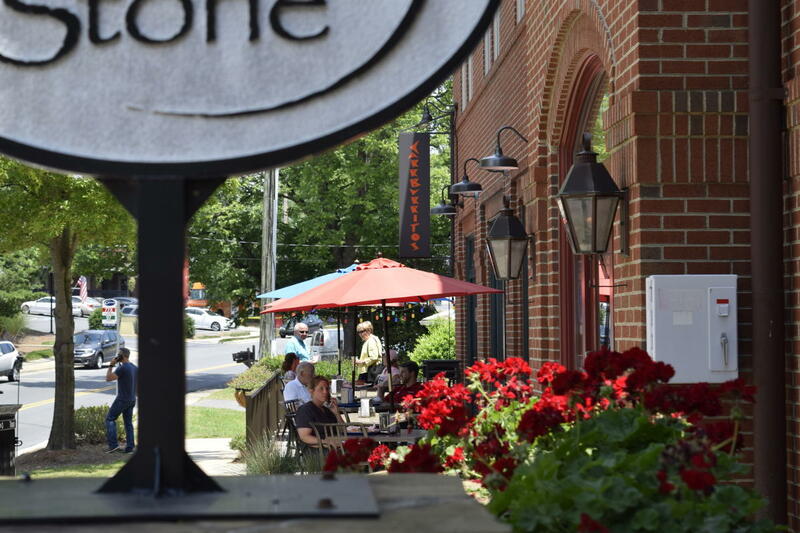 We suggest heading to South Main St. and spending time in Wooden Stone, a large art gallery filled with local, regional and national artist works. Next, hop over to Carrburritos for fresh Mexican. We promise you won’t be able to resist the smells walking down restaurant row. For a list of events check out the Visit Lake Norman calendar. Want to get more familiar with the area? Check out the VLN FAM video here.